Post news Report RSS	Aberration Early Access Available Now! 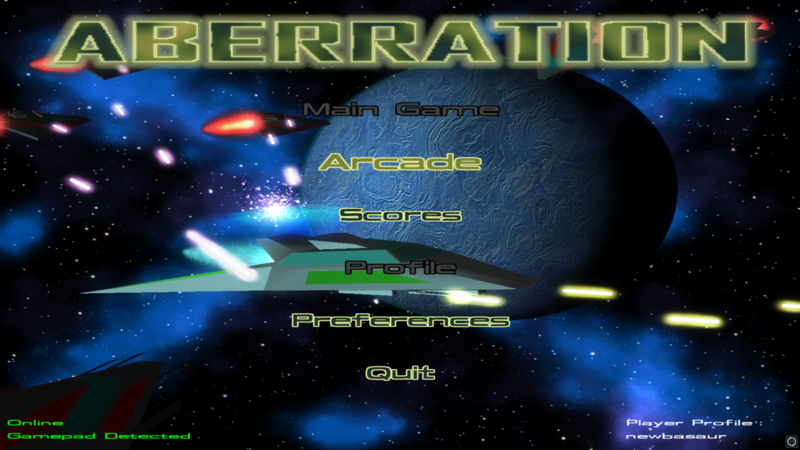 Aberration has been completely redesigned depreciating the original as a prototype. This time Aberration uses orthographic 3d, new art, and a more refined design to give it a modern eye candy look. 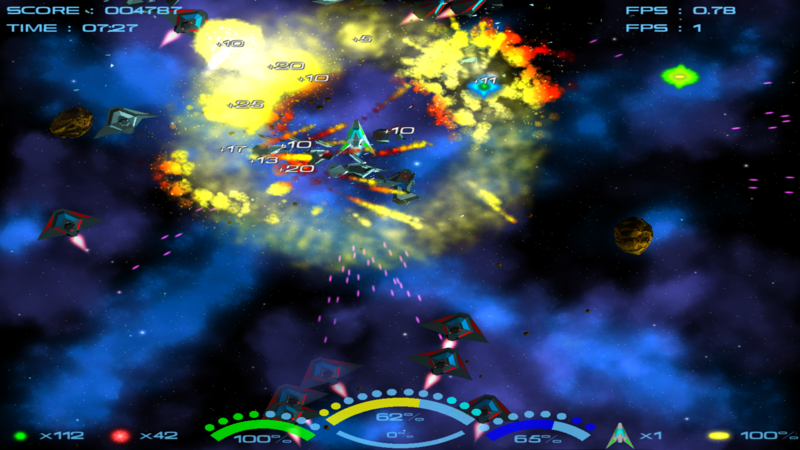 Current early access features 'Survival Mode', an arcade minigame where players compete for best score or time of survival against an ever more difficult onslaught of enemies with one life; Functioning online leaderboards that will be fully operational when profiles are featured; Preferences over graphics, audio, and controls; And controller support for Xbox, Playstation, and legacy gamepads/joysticks. New scoring system can save scores if you lose internet connection or something unexpected prevents the score from being uploaded to the database and can automatically resubmit saved scores later. This is presented with a new notification system built in the menus throughout the game.